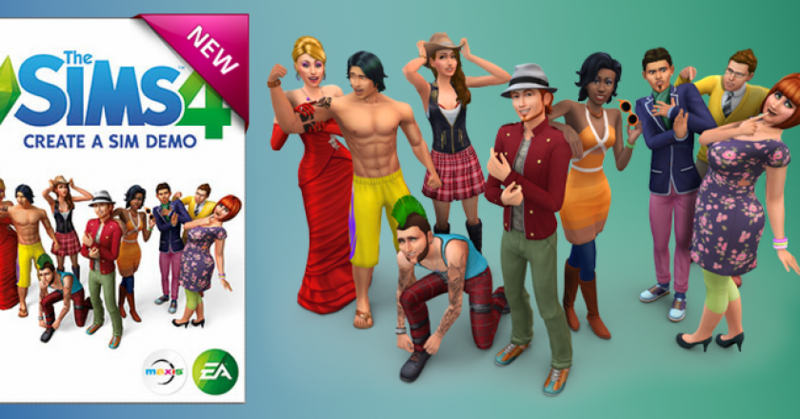 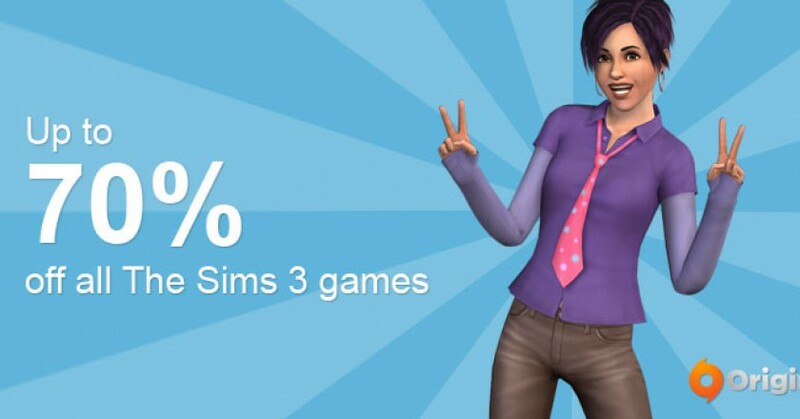 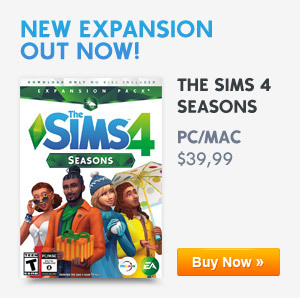 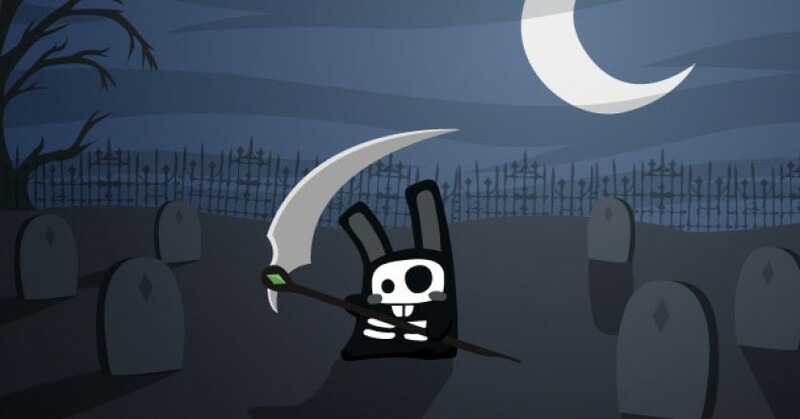 Up to 70% off all The Sims 3 games! 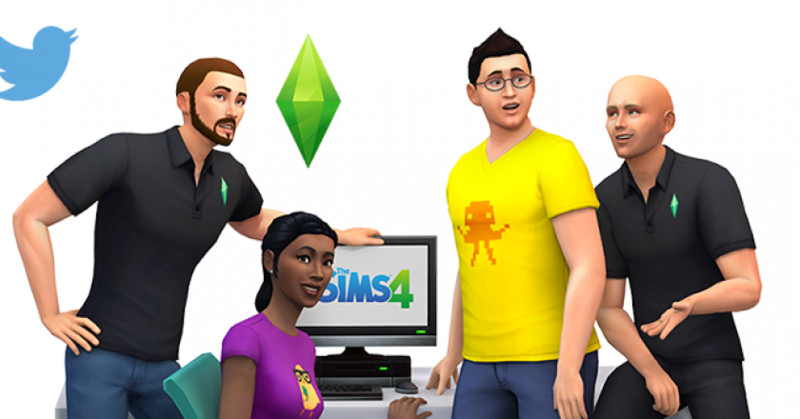 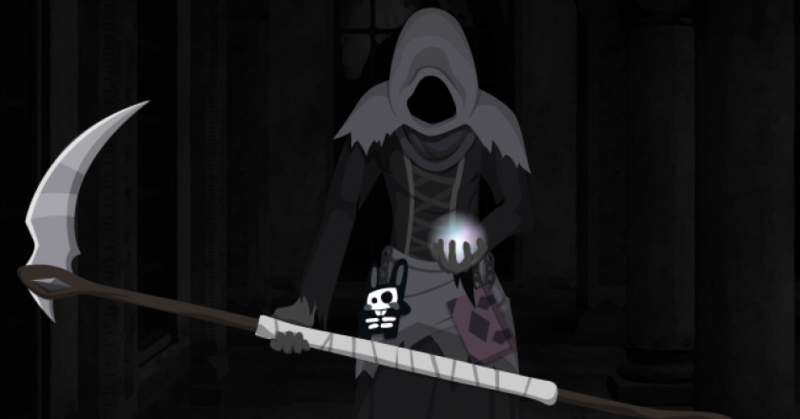 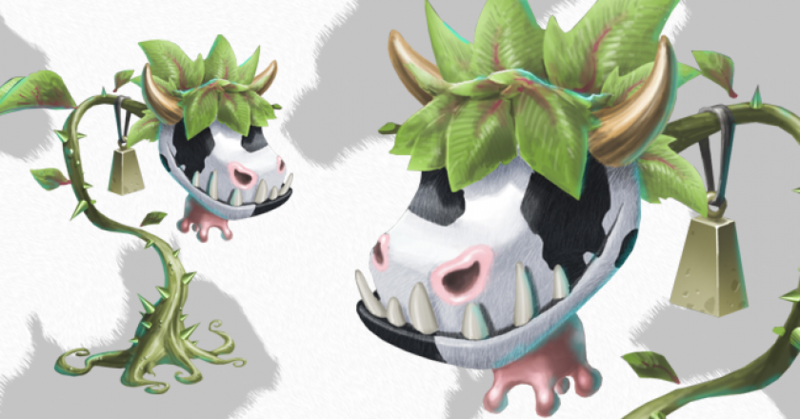 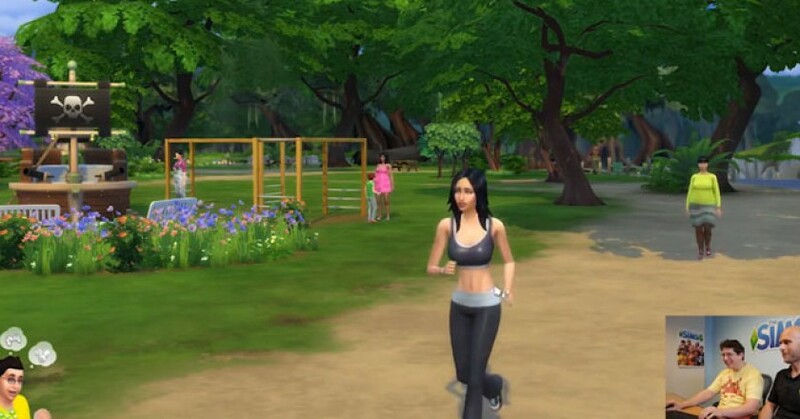 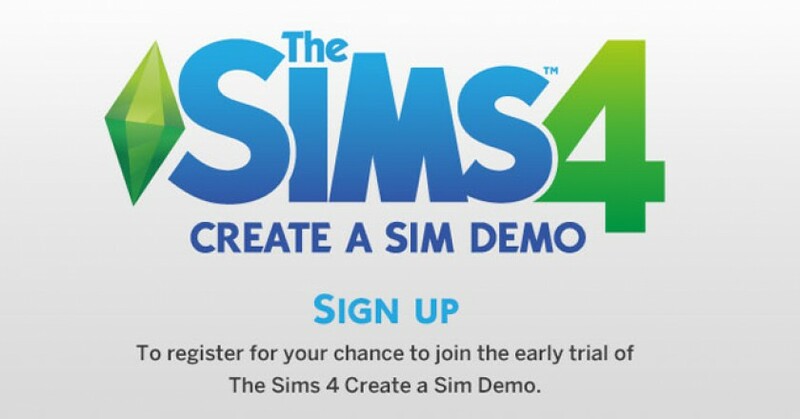 Sign up for The Sims 4 Create A Sim Demo! 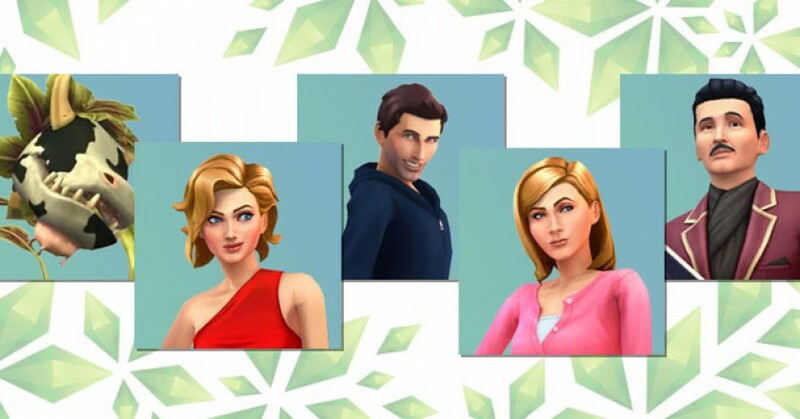 Create a Sim Demo is coming!